Ready to get high in Chile? Do you think Michael Cera is funny? What about the movies he’s starring in? 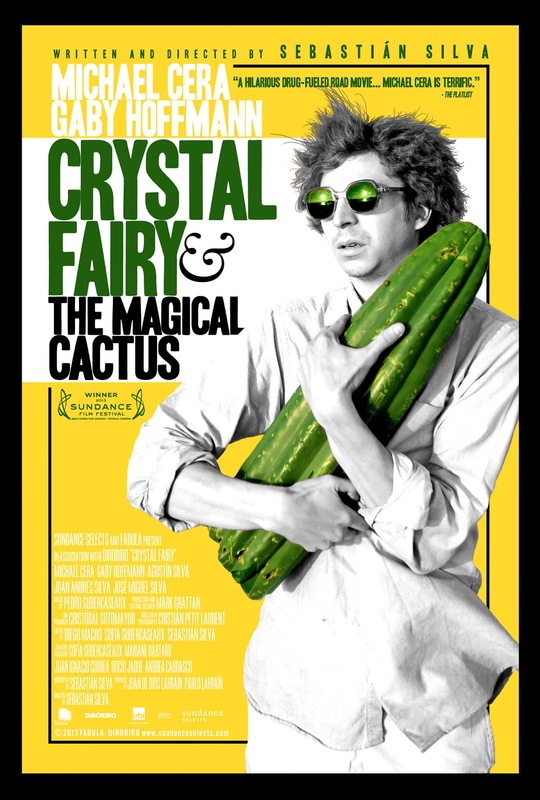 The release date of Crystal Fairy is set for July 12, 2013.